The slightest slip or one wrong word might have blown their cover and reveal them for what they were. Betrayal, too, was an ever-present threat. Nevertheless, extraordinary feats were routinely required of secret agents. 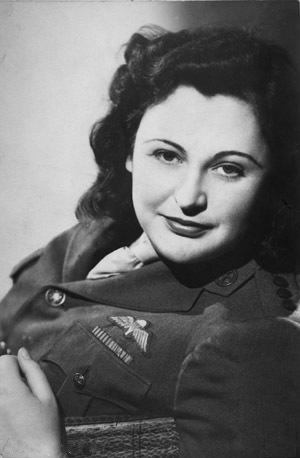 Nancy Wake, an Australian, who was one of 30 women sent to Europe by Britain’s Special Operations Executive (SOE), led successful raids in France against a Gestapo headquarters and a German gun factory. Andrée Borell, who was French, helped British airmen shot down over France to escape across the Pyrenees mountains into Spain. Christine Skarbek, known as Christine Granville, a Jewish woman from Poland, helped British servicemen escape from German prisoner of war camps. 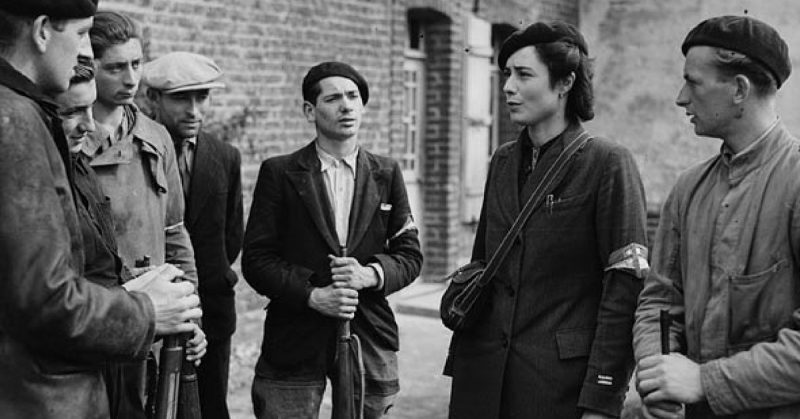 Vera Leigh, a British agent, worked on underground escape lines run by the French Resistance to aid Allied servicemen trying to get out of France. Nancy Grace Augusta Wake in 1945. These and other similarly exacting tasks were not for ordinary people. 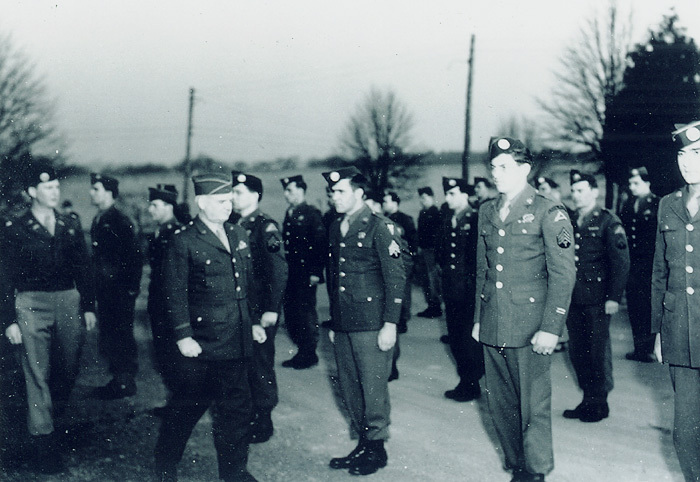 Secret agents were an élite group capable of fulfilling some of the most stringent criteria ever required for service in times of war. The SOE and its American equivalent, the Office of Strategic Services (OSS), were looking for individuals of unusual enterprise and toughness. Nerves, presence of mind, and alertness had to be of the highest order, for basically what was asked of agents was to set aside civilized instincts and even their own natural urge for survival. Agents would have to cheat, lie, kill silently, perform acts of sabotage, use guns and explosives, keep their secrets when under torture, and face the very likely chance of an early, violent death. 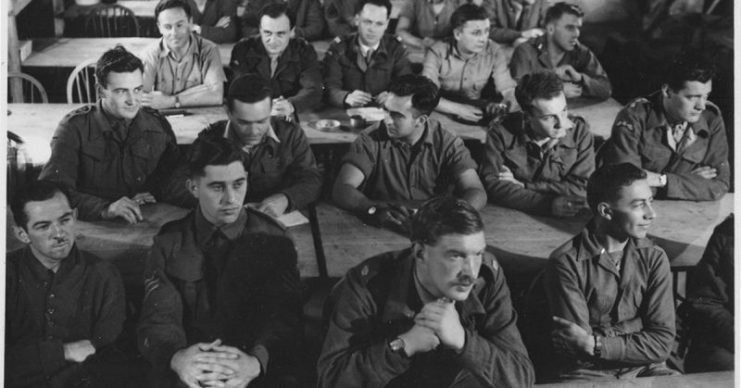 SOE group in demolition class, Milton Hall, circa 1944. In this most demanding of wartime professions, women had a certain natural advantage. They were believed to be less conspicuous than men and ordinary German soldiers seemed to believe that they were no real threat. Women were very often used as couriers in the clandestine war in occupied Europe and formed relationships with Germans that combined sexual attraction with the task of extracting information from them without arousing suspicion. 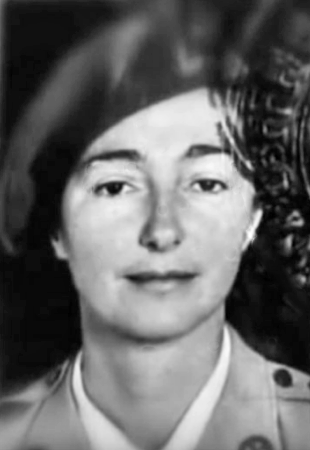 Lieutenant Odette Marie-Céline Sansom, George Cross, MBE. Odette Sansom served as a courier with F Section, Special Operations Executive. The German secret police, Gestapo, were not so easy to mislead. They knew perfectly well that the SOE and OSS were putting female agents into occupied territories and made huge efforts to find and capture them. One such agent, Virginia Hall, an American who worked for both the SOE and the OSS, had an artificial foot which gave her a slight limp. The Gestapo knew all about it and were constantly on the lookout for a woman with this disability. 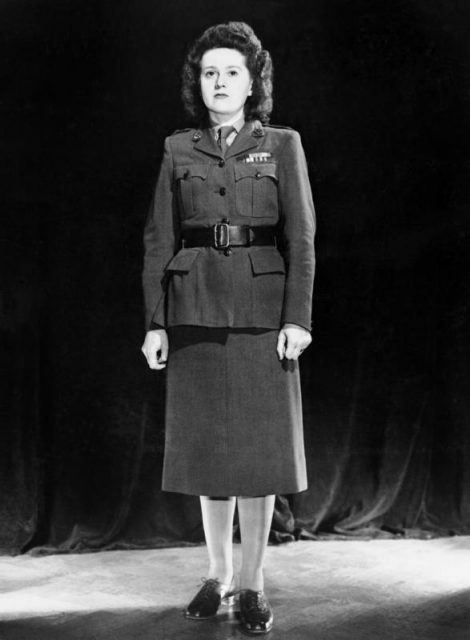 Posing as a New York Post reporter before December 1941, when the United States was still neutral, Hall slipped into occupied France to organize a network of SOE agents. Eventually, though, she aroused German suspicions and had to make a hurried exit back to Britain in 1943. 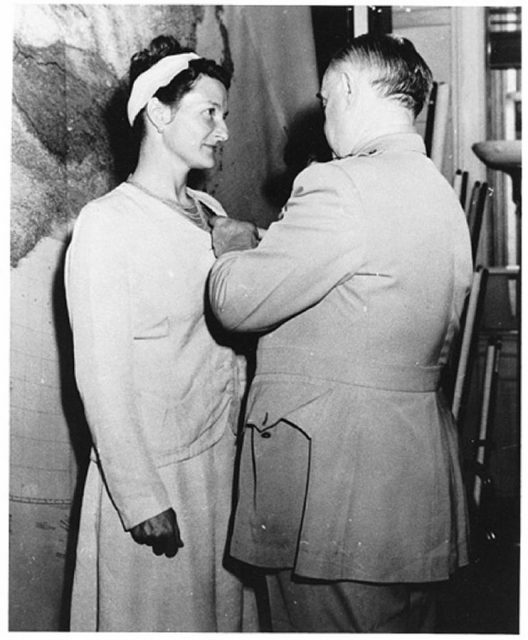 After she transferred to their service in 1944, the OSS tried to convince Hall that she was too easy to identify and told her she must change her appearance. They failed. The most Virginia Hall would do was to dye her brown hair greyish-black and bundle her slim figure in the full skirts, oversized blouses and sweaters typical of French peasant dress. In this guise, she returned to France in 1944, carrying with her a suitcase containing a radio and forged identity papers. Hall organized, armed and trained some 300 agents for sabotage operations over the next six months. Despite their best efforts, the Gestapo never caught Virginia Hall, and in the weeks after D-Day, the Allied invasion of northern France on June 6, 1944, she relayed 37 messages to London containing vital information about German troop movements. Other women agents were not so lucky. 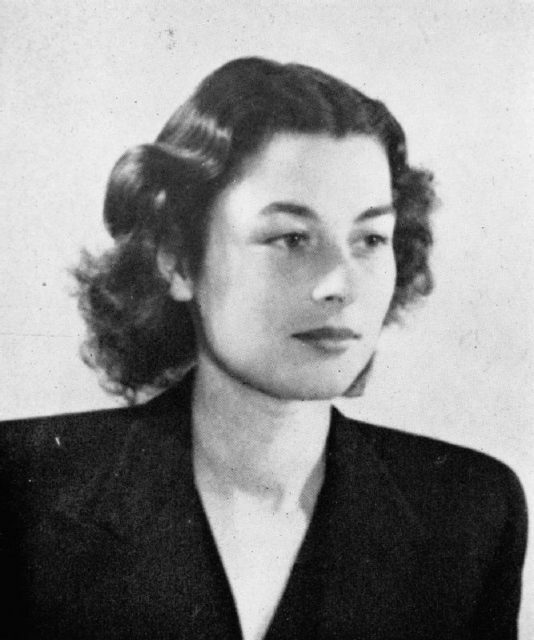 British SOE agent Violette Szabo was captured and tortured by the Gestapo and afterwards executed at Ravensbruch concentration camp in 1945. Seven women, including Andrée Borell, Diana Rowden, Vera Leigh, and Odette Churchill were captured, tortured and taken to Germany. None of them told the Gestapo anything. Odette had the advantage of being married to another SOE agent, Peter Churchill, who persuaded their German captors that they were relatives of Winston Churchill, the British wartime prime minister. It was untrue, but because of it both Peter and Odette survived. The others had no such defense. All of them subsequently died at Natzweiler concentration camp. They were among a total of around 200 agents, over 42 percent of the total, who died in Germany, including Andrée Borell, Diana Rowden, and Vera Leigh.